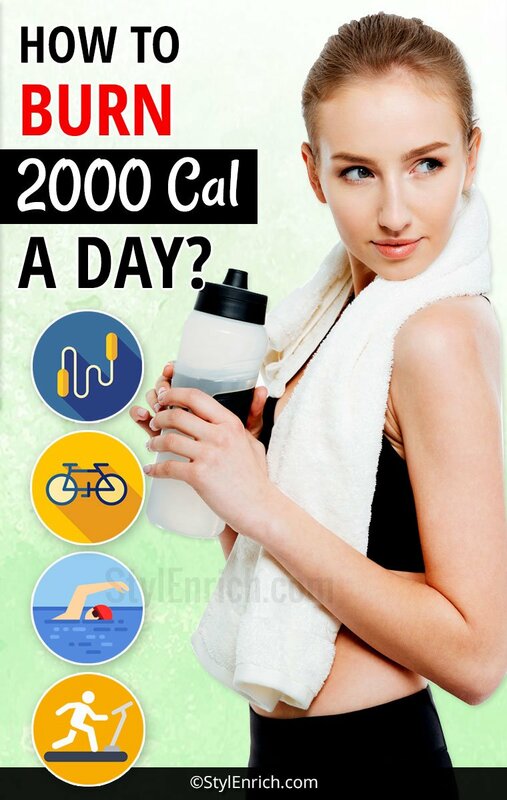 How to Burn 2000 Calories a Day With Simple Workout and Exercises? 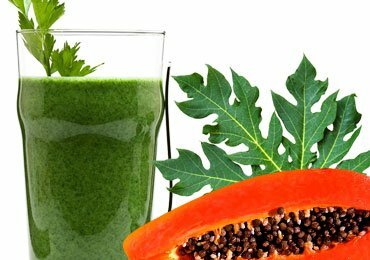 The change in the lifestyle of the youth has given an adverse effect on their health. The decrease in sleeping hours, junk food, zero hours of exercising, physical and mental stress etc. have resulted in weight problems. 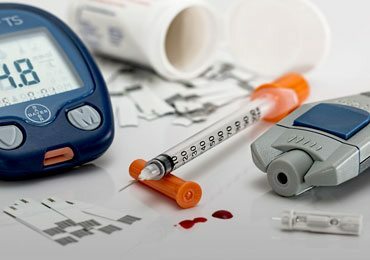 While consulting any of the dieticians for the problem, their main suggestion would be to cut or burn your calories which would indirectly result in the reduction in body weight. 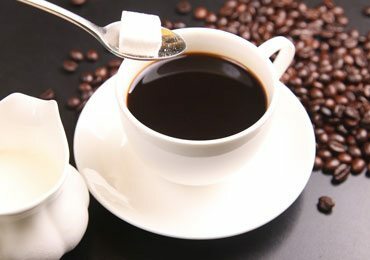 Hence, we bring for you the article “how to burn 2000 calories a day”. How to burn 2000 calories a day is the widely-questioned sentence for the dietician these days. For those who hear the digits for the first time, might seem to be a difficult task. But according to the doctors, burning around 1800-3000 calories a day is quite feasible, especially for the youth. 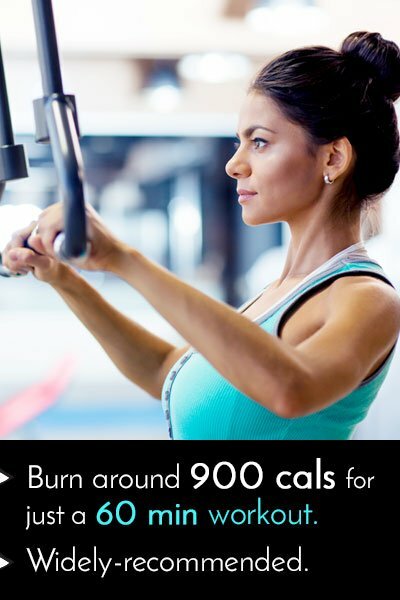 Wondering how to burn 2000 calories a day from your body? Here are few amazing tips which would help you if carried out on a daily basis. 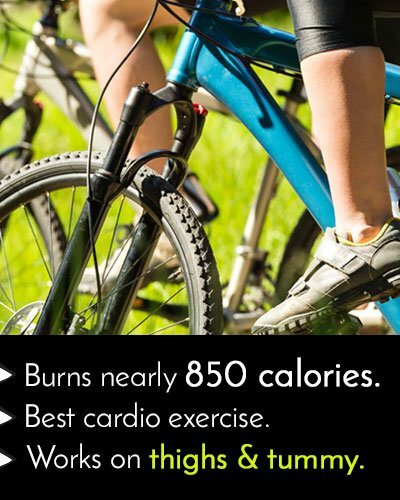 Cycling is the best activity which helps you in burning nearly 850 calories. It is the best advisable cardio exercise for those who are having chubby thighs and tummy part. If you are a student, make sure you carry your cycle for schools and colleges to give some work to your legs rather than going by bikes or cars. For those who have a hectic routine, getting a stationary cycle, or say a gym cycle is the best option to exercise at home. While cycling also make sure you intake adequate amount of water to avoid situations like dehydration.There are some corporates who have declared a day as the cycle day where every employee carries a cycle for traveling. Isn’t this the best way to keep them healthy! Remember the rope jumping game of your childhood! Well, it’s not merely meant for the children only. 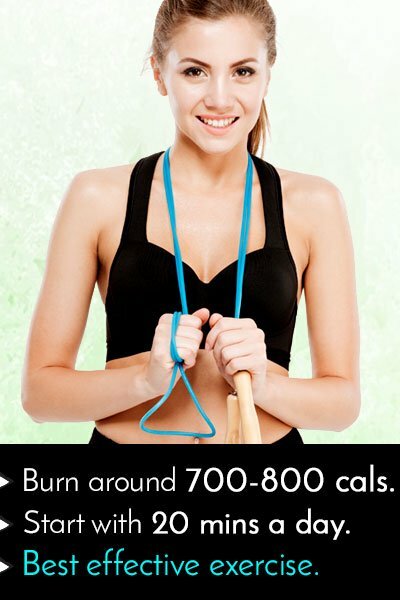 Skipping is considered as the best effective exercise which would burn nearly 700-800 calories a day. With a continuous intensity, you will be able to burn most of your calories within a short time period for a fit body and active metabolism. For the beginners, start with 20 minutes a day and double it till you reach 1 hour of rope jumping session. So, get into your favorite shorts and start decreasing your calories through skipping. Hate visiting the gym to reduce your weight! Here is the best replacement for it, swimming. Yes, swimming is one of the best technique to burn your calories without sweating. Swimming for nearly an hour would help you burn around 700 calories giving you a perfect figure with fewer efforts. Moving your hands and legs in a different style would pressurize your muscles and tone them. 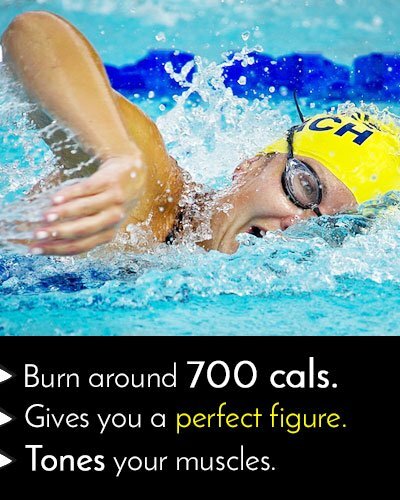 So, this summer, make sure you swim well and burn your calories while you enjoy the swim. Love to exercise on the musical notes! Aerobics is certainly the best for you. It is a fun to do exercise which gives the quickest results as you make motions with your hands, legs, and waist. 17 minutes spent on exercising with aerobics and you get rid of nearly 200 calories from your body. No doubt, the first few sessions would lead to painful joints, but later it would be your treasured workout which would re-shape you as well as tone you. For those who are having stubborn fat, it is difficult to burn calories with a steady speed. Treadmill is the highly-recommended workout for such people. 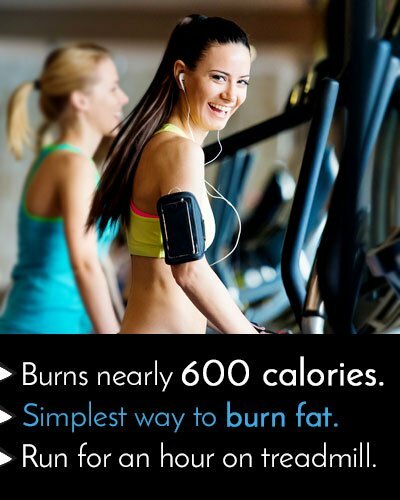 It is the simplest way to burn fat. Run for an hour on a treadmill and you are sure to get rid of 600 calories at a time. Merely running is not the only use of the treadmill. By placing your hands on the handles, or by moving your arms along with running will also tone your hands to a perfect shape. So tune to your favorite track and start with the treadmill for decreasing calories and working on muscles. 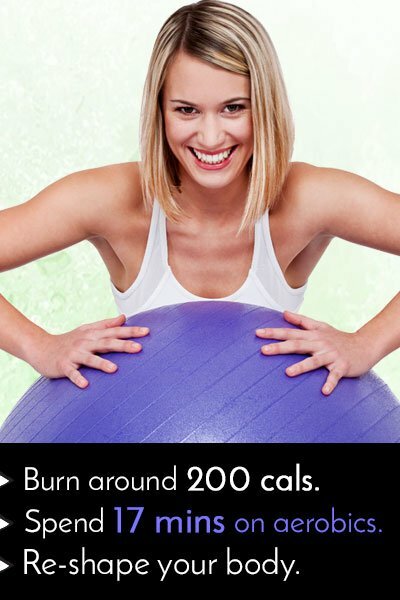 Want to make your calorie burning sessions full of fun! Dance on the beats of Zumba and tone your body along with decreasing your calories. 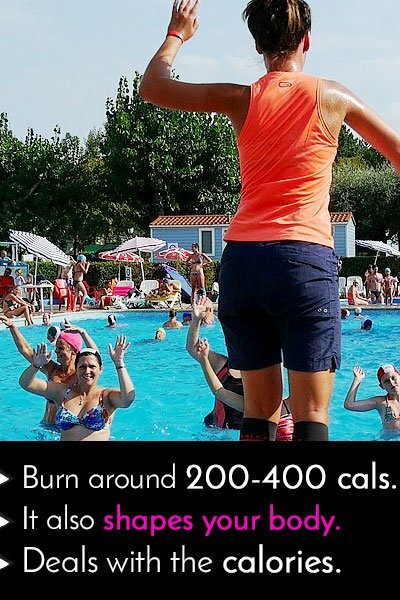 No, you don’t require to be a professional dancer for this, just follow the steps and beats to burn the extra calories you have.An hour of dietician with Zumba will burn 350-650 calories a day giving you a fresh and energetic beginning of the day. It brings the whole body to action and hence, is the best toner exercise. For those who love to swim and exercise, but hate sweating, water aerobics is the best way to deal with the calories. It is an exercise for those who are banned from the heavy gym exercises. The water aerobics helps you to remove minimum 200 and maximum 400 calories a session. Similar to swimming, it also shapes your body. 8. 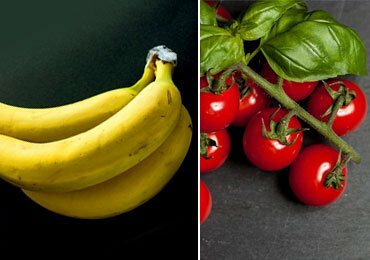 How to Burn 2000 Calories a Day With Jog or Run? Among all the exercises to lose calories, running is the best workout, though it is exhausting also. 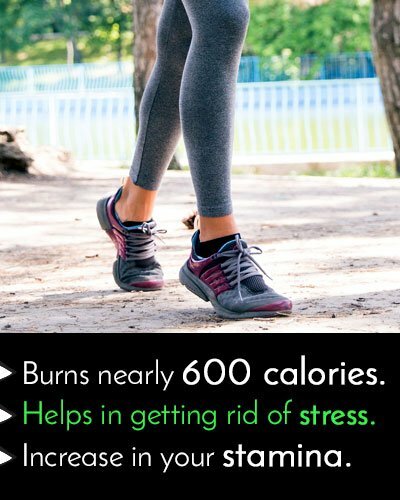 Running for an hour helps you to remove 600 calories from your body. Although with the increase in your stamina, you can add more minutes to your running resulting to more residual of calories. 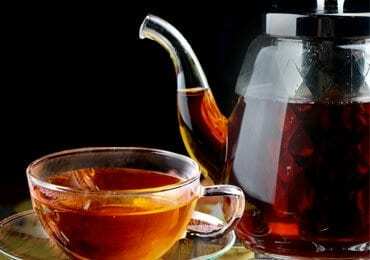 Apart from calories, it also helps in getting rid of stress and hence is recommended for those dealing with depression. Want to shed calories in a given time span, start running. High-Intensity Interval Training, also known as HIIT, is the widely-recommended workout by the doctors for getting into proper shape within a fix time period. The workout includes various sessions in an hour with a rest of 20 seconds in between. The results have measured an average burning of 15 calories a minute while working, which aims to 900 calories for just a 60-minute workout. 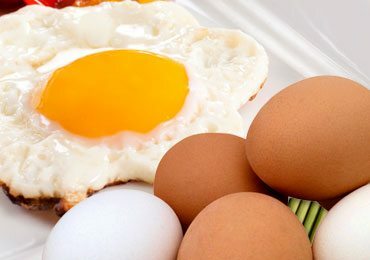 While carrying workouts, it is also necessary to maintain a healthy diet. 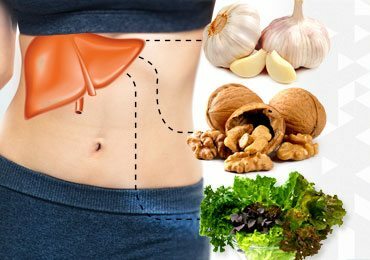 Along with it, having sufficient water intake throughout the day along with other fruit juices is also necessary to keep yourself hydrated and avoid the indigestion problems. Also, make sure you carry out a warm-up session before you begin with the workout to prevent your muscles from getting injured and for a smooth workout. Hope you found our tips helpful. If you really do then share this article with your friends on social media and help spread the word. 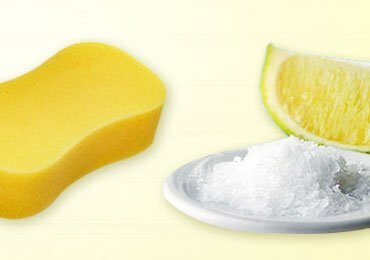 52 Cleaning Hacks You Will Love to Learn! Exercise is not possible for me due to back bone problem (spindle card) pain.how to reduce bellies fat .